Comedy Of Chicago: Interview with Beth Stelling! 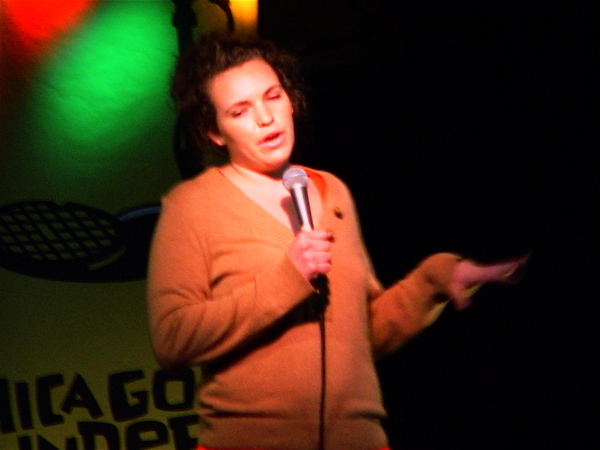 One of the first Comics I ever saw in Chicago was Beth Stelling @ the now defunct Lakeshore theater. She was an opener for a headliner I don't even remember, but I always remembered her. Home girl has the skills to pay the bills. 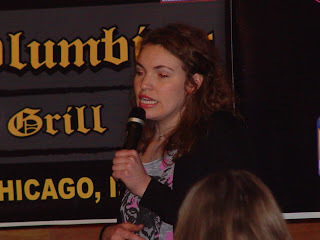 Beth performs all over the country and still has time to help produce/rock a comedy showcase once a week. Word is she's moving to L.A. So check her out while you still can. It is our pleasure to post this interview. 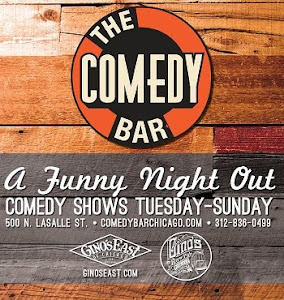 Comedy of Chicago: Why compels you to perform stand up comedy? Beth Stelling: I am the youngest of three girls raised by our mom, so I've always loved being the center of attention. The women I grew up with were (and still are) very funny, so it's a lot about making each other laugh- especially through what would otherwise be very unfunny situations and ordeals in our lives. COC: You inject a lot of stories about your family into your bits, is it all true? And what do they think about your jokes? BS: All of my stories and jokes are true. The subjects have every right to not like them, but they can't argue them- they did it. Or are it. If that makes sense. I do change small things here and there, but I never fabricate entire stories or experiences. COC: How Would you describe your comedic style? BS: Subtle, dark-ish. I like how Steve Heisler put it, "A warm deadpan." BS: Oh it's amazing. The comic community is supportive, driven and very hilarious. I love how much stage time is available. And it's almost all quality. COC: What was your first set like? BS: My very very first set, is arguably not a set at all. I "opened" for my friends band in Charleston, SC before they went on for the second part of their show and I told a story about my step-mother calling my sisters and I vampires- which was a story that my friends loved. It was terrifying and exhilarating, but in the end felt good to get it over with. Then my first open mic here in Chicago was at Edge. I think I blacked out for that. Not alcohol-wise, just remember bright lights, talking fast and not remembering what I said. 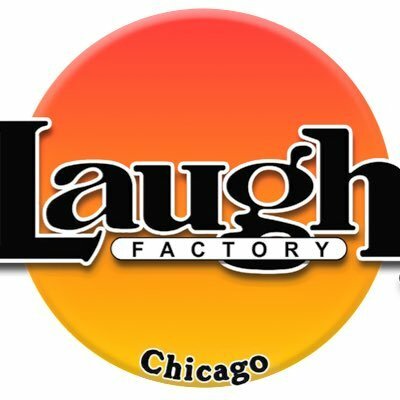 COC: How important is the open mic scene for comics and in your opinion whats the best open mic room currently operating in Chicago? BS: Best open mic is Cole's run by Adam and Cameron. I don't really use open mics as a place to grow. I am fortunate enough to have my own room from very early on in my career here. So I am most at home at Entertaining Julia and I tend to work out things there. I also just do what I think is funny at shows and find that to be a testing ground that works. It can be risky of course. COC: Seems like you've always got something in the works, anything coming up? BS: Yes I have college shows in February and April and then I'll be moving to Los Angeles in July. I will miss Chicago. We're going to miss you too Beth.